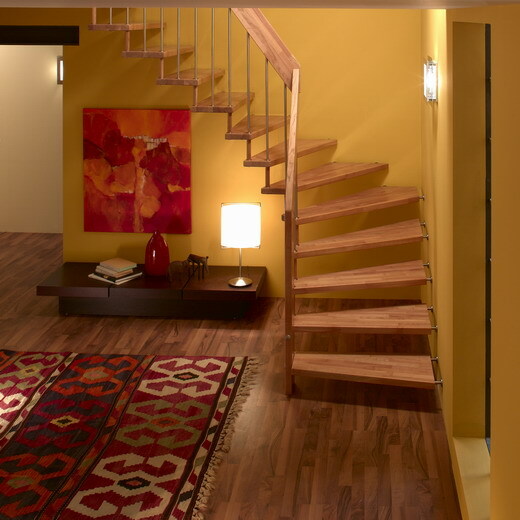 One of the easiest ways to tell if you’re standing in an above average home, is to look at its stairs. 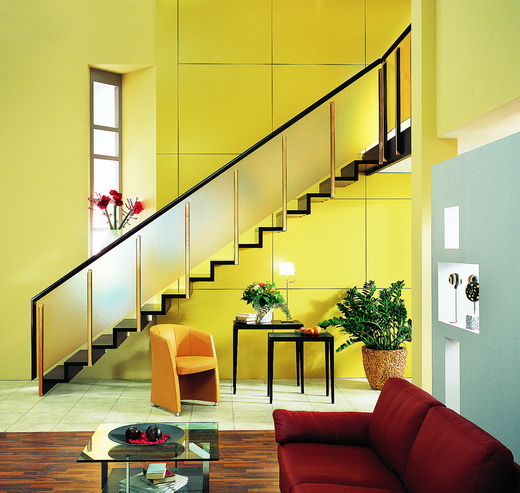 The average home has fairly mundane stairs that serve their basic function, but are unremarkable and forgettable. 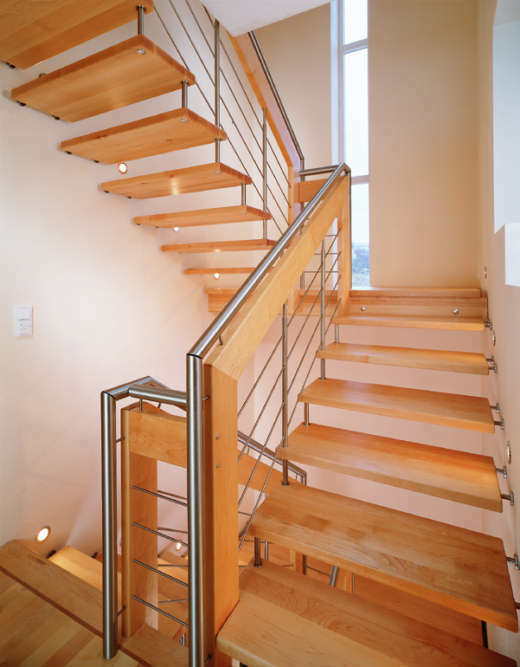 Exceptional homes have staircases that let you know someone has put in a little extra effort to create a bit of a “wow” effect. 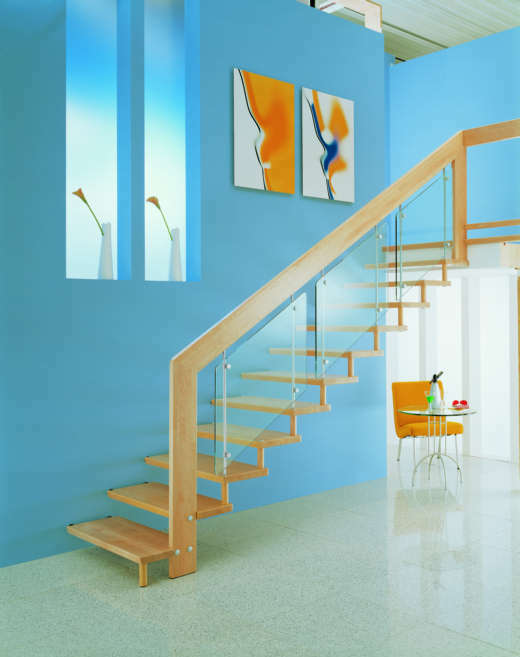 Of course the most impressive staircases are usually custom made and designed by architects, which sounds like a challenging task, but it doesn’t need to be since there are companies who specialize in doing nothing but stairs. 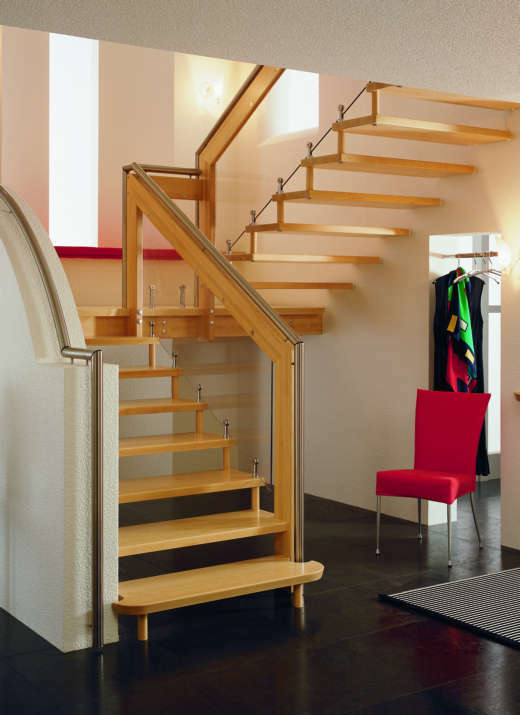 Karoline, an architect/interior designer and Contemporist reader from Switzerland, let us know about the German company Treppenmeister who create suspended staircases that make it easy to add some extra flair to a home’s interior. 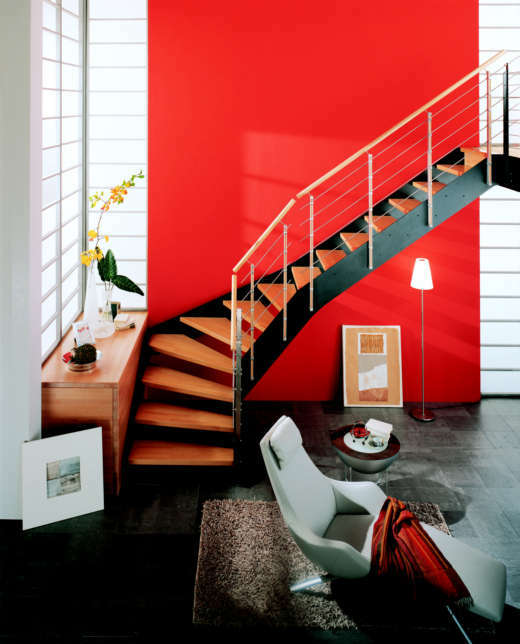 Have a look at some of their work in the photos below. 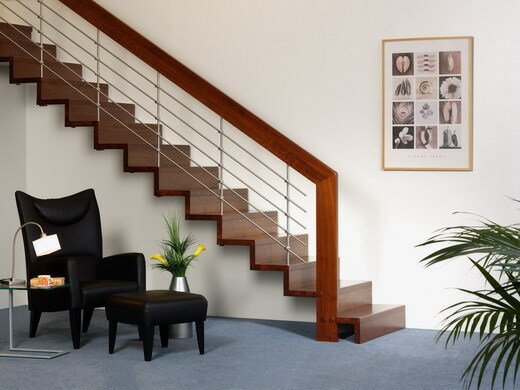 Visit the Treppenmeister website ? here.